I’ve attended this festival a number of times and it always makes my list of best mountain destination beer festivals. 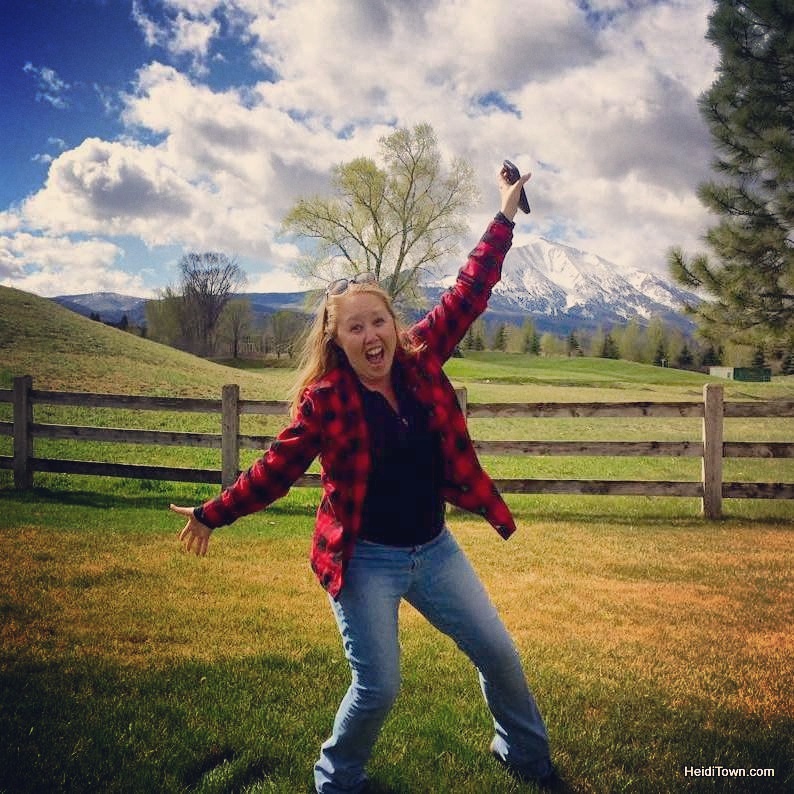 Find out why in today’s Featured Festival post. First, let’s talk about the location of Fall Back Beer Fest. Estes Park is a short drive from Denver, but oh so far away. When is the last time you saw an elk cross Larimer Street? On our last Fall Back Festival weekend in Estes Park, a herd of elk walked through the yard at Rustic Acres where we were staying. That’s not something you see every day. 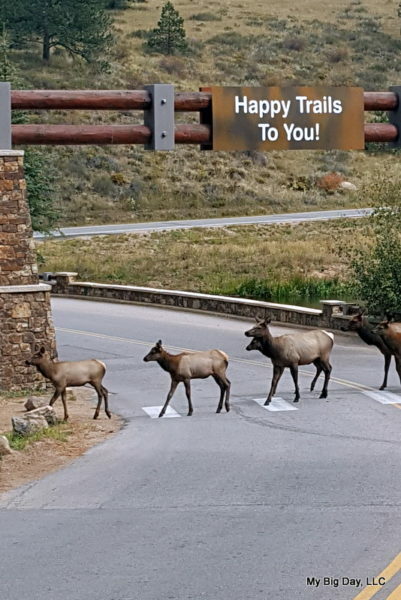 The elk are out in droves in Estes Park in the fall (please give them room to roam). While Estes Park can be a bit crowded in the summer, the crowds taper off in November, making it a great destination for a weekend getaway that’s close to home for a lot of us. I’m always preaching (often from the pulpit at a conference) that festivals need to work to set themselves apart, especially beer festivals because there are a lot of them. Homebrewers at FBBF 2016. Photo courtesy of the fest. From the beginning, Fall Back Beer Fest organizers realized that they needed a component that would make them different and that’s why there are always fun educational experiences at this beer festival. In addition to presentations and workshops (and yoga this year), Fall Back Beer Fest is the official site for the American Homebrewers Association’s National Learn to Homebrew Day. 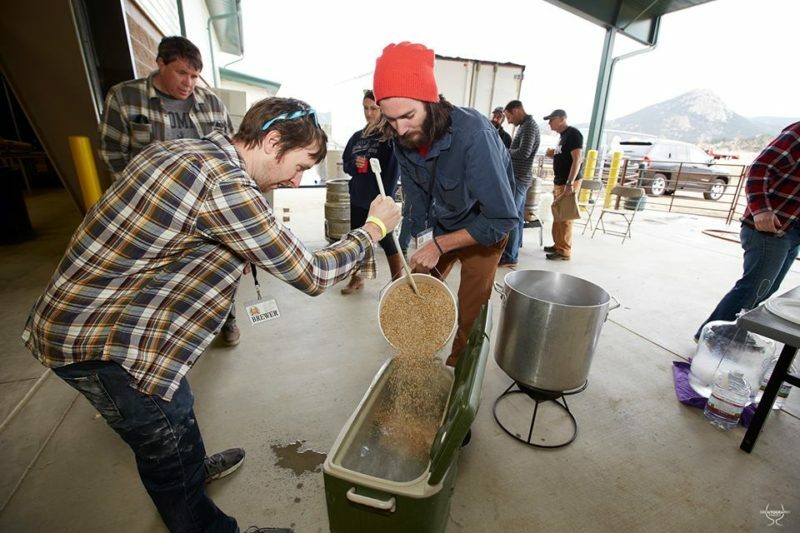 Each year, sanctioned clubs set up demos at Fall Back Beer Fest and chat with festival attendees about the process of homebrewing. Of course, the most important aspect of any beer festival is the beer. Fall Back Beer Festival excels here in part because many of the brewers attend and pour at this event. 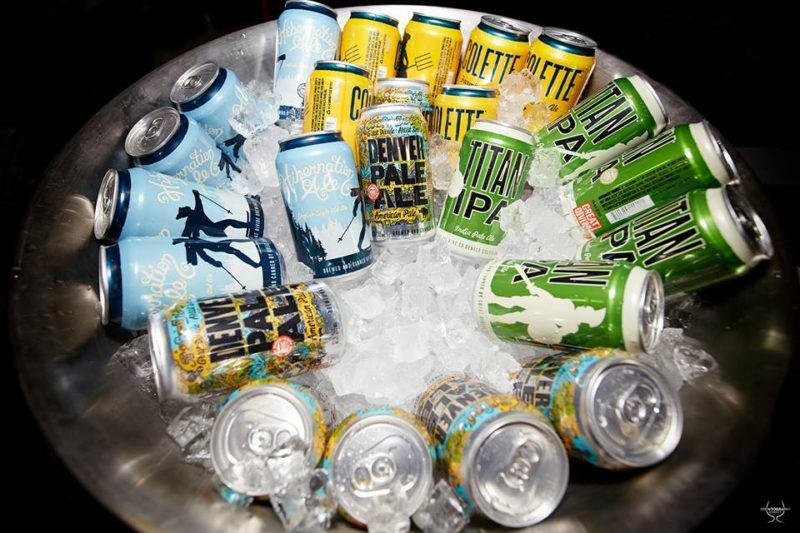 With so many beer festivals through Colorado during the year, it’s getting harder and harder to find beer festivals where the brewers are actually present, but many of them come to Fall Back Beer Fest. They too like being in Estes Park for a weekend. 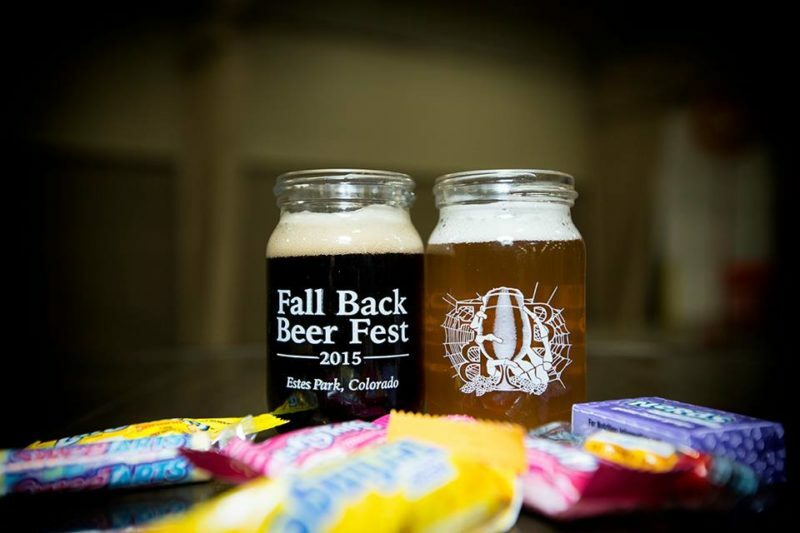 For a list of breweries at Fall Back Beer Fest go here. Music isn’t always a big deal at beer festivals, but at Fall Back Beer Fest it is and that’s because each year the festival invites the winners of the 2017 Rockygrass Band Competition to play at their Rocky Mountain festival. 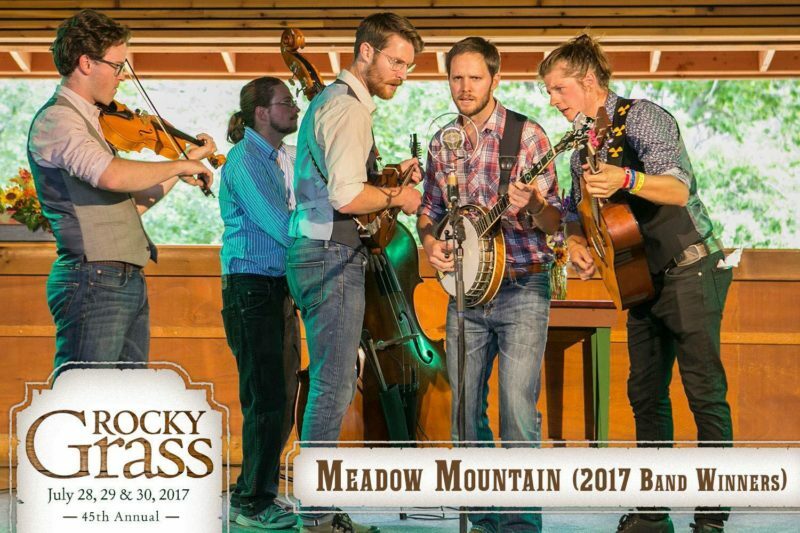 This year, Fall Back Beer Fest will feature Meadow Mountain, the winners of 2017 Rockygrass and the 2017 UllrGrass band competition and third place finalists in this year’s Telluride Bluegrass Festival band competition. Please note that Hwy 34 from Loveland to Estes Park is closed due to construction until Memorial Day 2018. If you are driving from Northern Colorado or Wyoming to FBBF, take the route through Lyons via HWY 66.